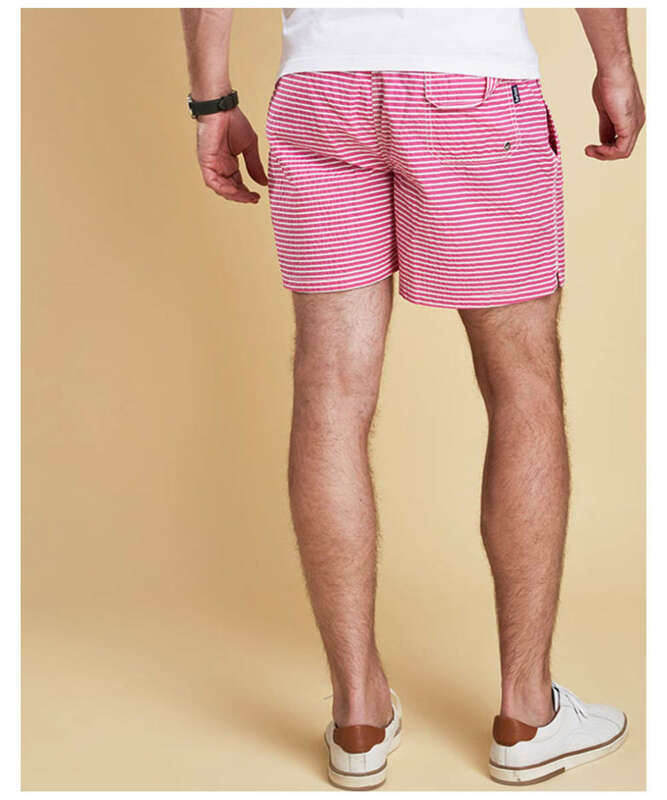 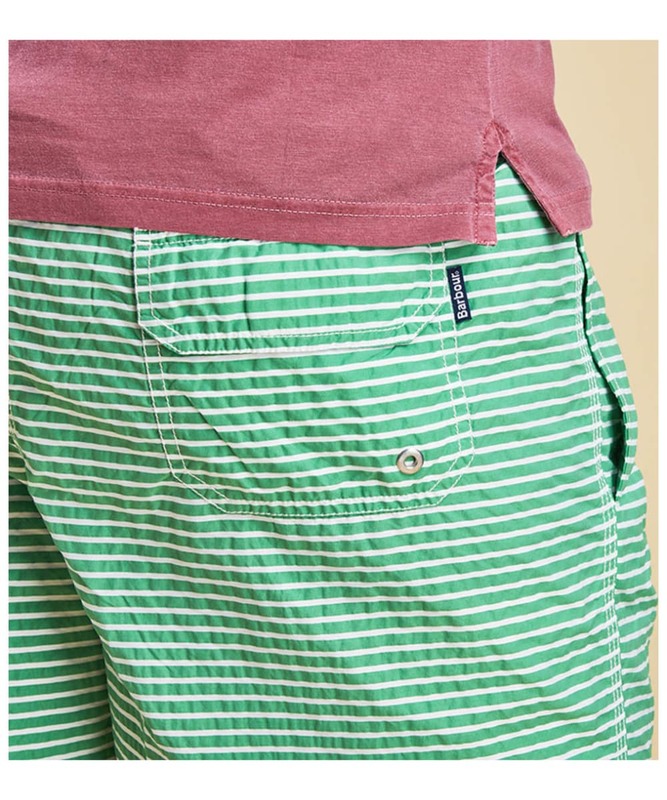 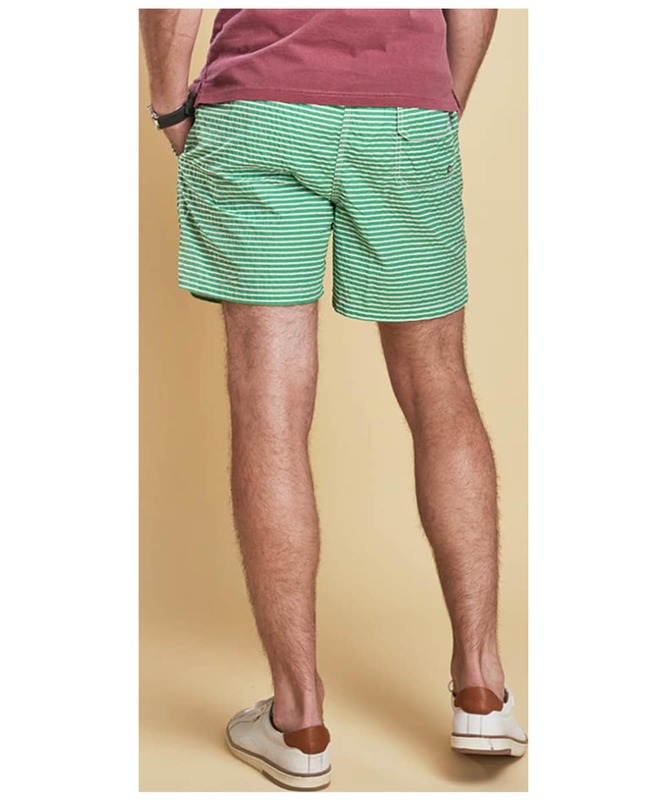 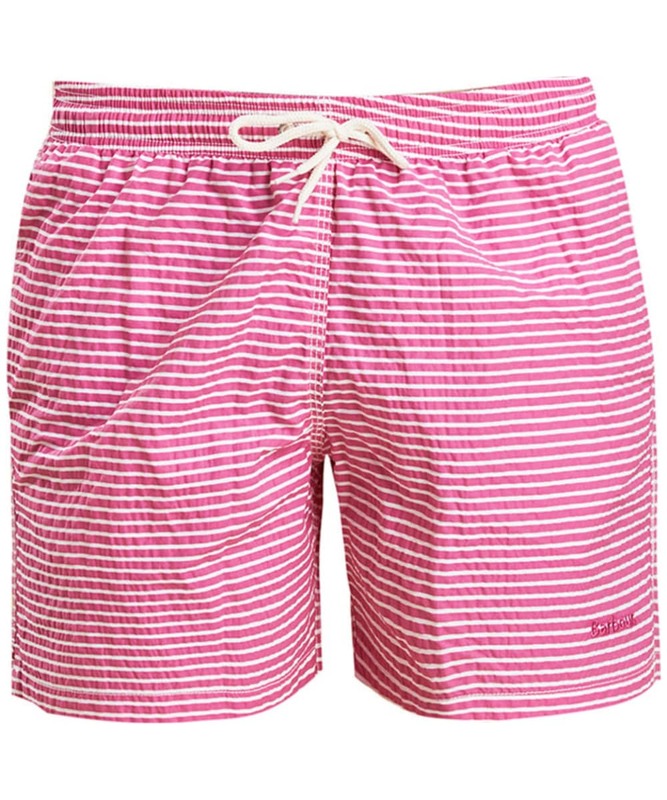 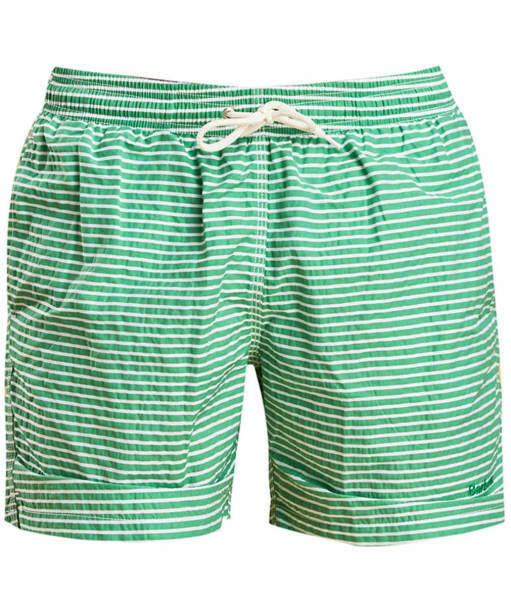 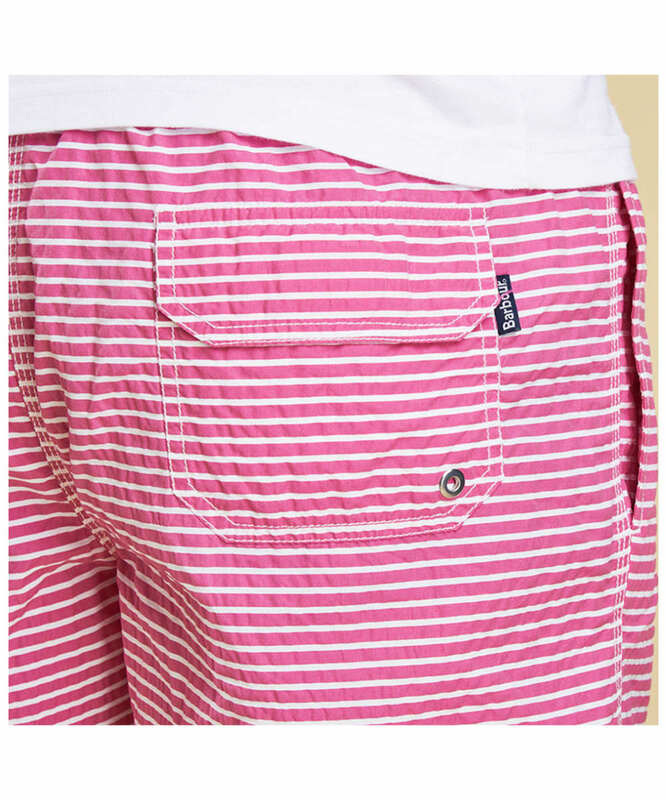 The Men's Barbour Milton Swim Short are a stylish and comfortable horizontal stripe swim short with side vents and pocket to the wearers back right side. 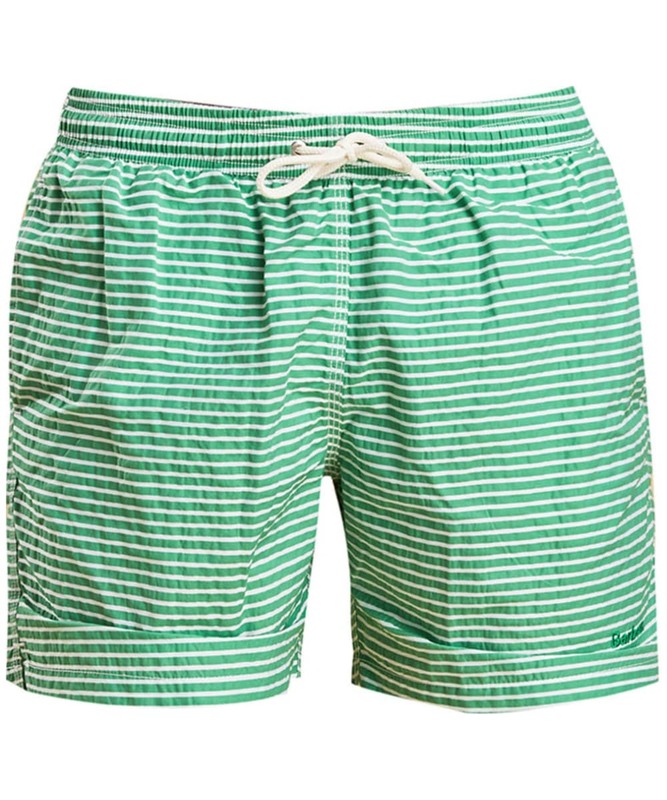 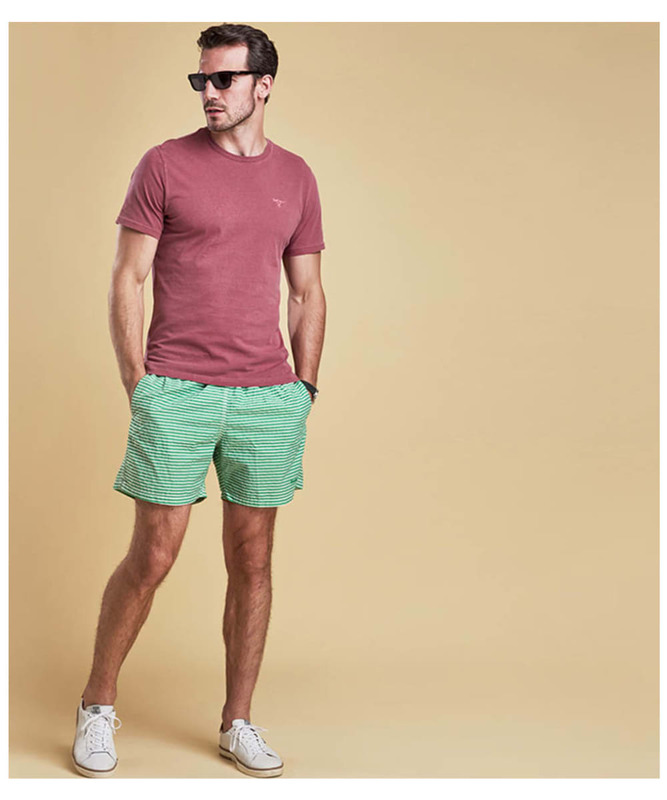 Featuring a drawcord waist for added comfort, you can easily adapt these tailored swim shorts to suit your requirements. 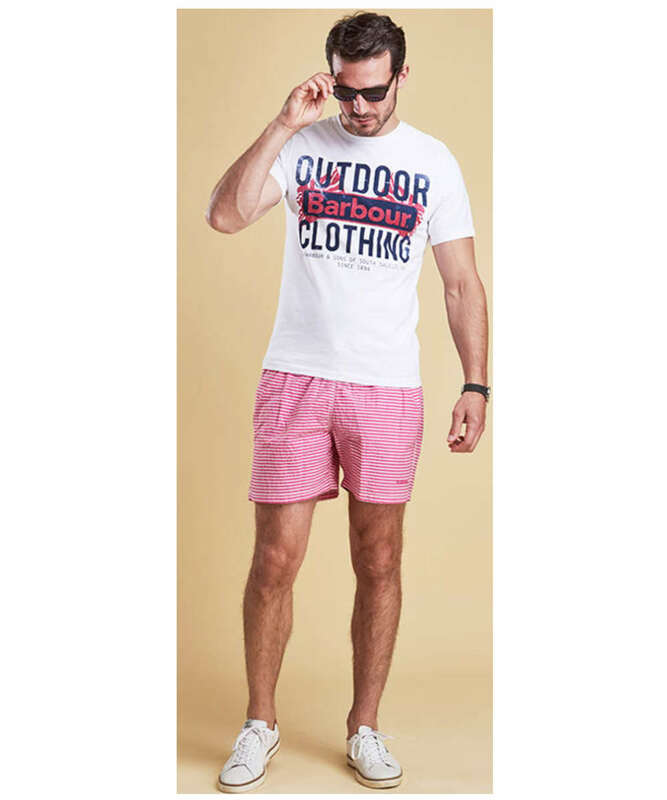 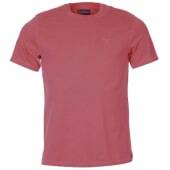 Barbour products can only be delivered within the European Economic Area (EEA), Channel Islands and to BFPO addresses.